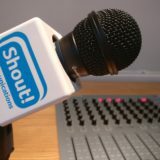 Sam Munton, Author at Shout! As much air-time as you desire and as many brand mentions as you can fit in….just a couple of the advantages of launching your own radio station. And that’s not as far fetched as it sounds. For a modest budget and a bit of effort any organisation or individual can “own” some of the airways as part of a dedicated broadcast PR campaign. 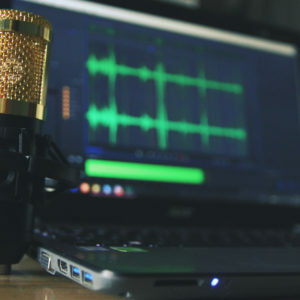 Radio PR, radio days, radio studio days….whatever label you give to a PR campaign involving radio the number of listeners you can reach is massive, with nearly 48 million people in the UK tuning into the medium each week. So how can we in the PR industry best use technology to exploit this potential? 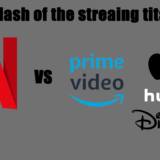 Netflix- the streaming giant has long been untouchable and on its own in the streaming market, with its main competitors unable to get close in terms of numbers and dominance of the market. The company recently announced that its year end subscribers total 139 million, and estimates it now has 10% of all screen time in the US. But is 2019 the year that it’s competitors up their game? Christmas videos: you either love them or hate them. From Reuniting loved ones to a ‘wrapping’ Santa. 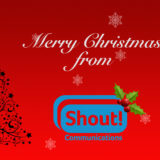 We list some of our favourite corporate/ business Christmas videos for 2018. We now know who the winner of “I’m A Celeb” is, but what happens next? Who is going to be hitting the screens and soundwaves with the PR pound behind them? As you may have seen on Sunday, Harry Redknapp was crowned king of the jungle, replacing his predecessor Georgia “Toff” Toffolo. This year’s “I’m A Celebrity Get Me Out Of Here” is the most popular series to date, based on viewing figures, in the show’s 18-year history. But why is this group doing so well and why is watching celebrities eating fish eyes so entertaining?